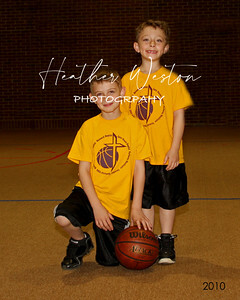 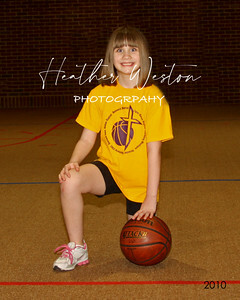 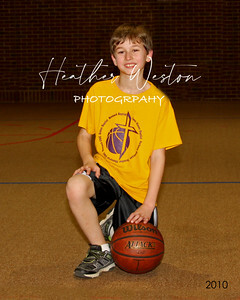 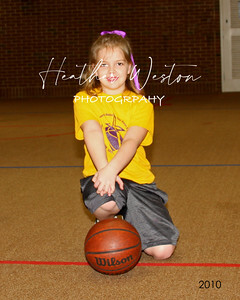 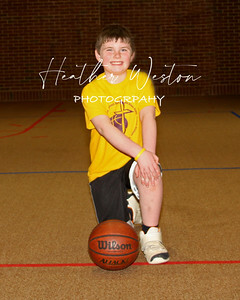 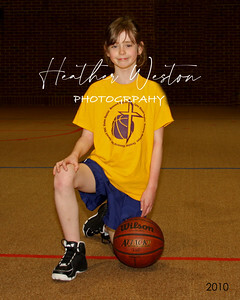 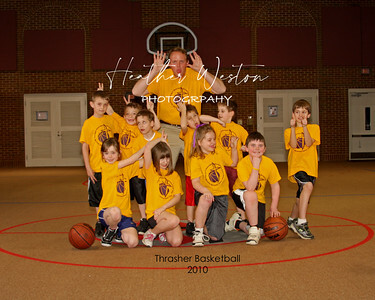 Welcome to the Thrasher Basketball Team picture gallery! 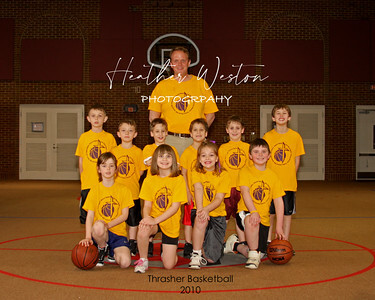 Please enjoys seeing your teammates in all their glory. 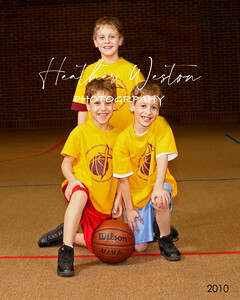 Have fun exploring the pictures and check out the exciting items that you can place your special picture onto!